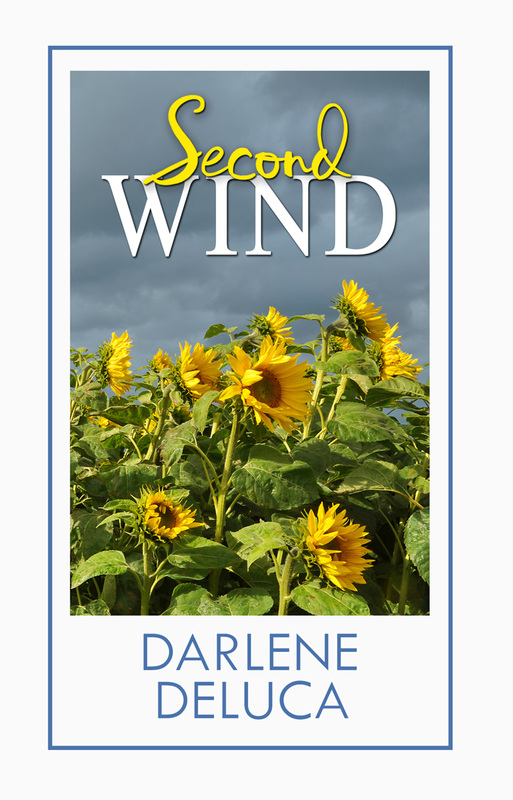 Second Wind is book two in the Women of Whitfield trilogy. A little drama, a lot of friendship — women’s fiction at its best! – Explore the idea of loss of things. Are you sentimental about possessions? Family heirlooms? Is losing a home just the loss of material possessions or is it more than that? Loss of history? – Dana has set a benchmark of her own success as getting all three of her children through college. Consider the ways we judge ourselves and define success as parents. What are some of your benchmarks? – Some of Dana’s fears relate to past experiences. What are some ways that the past keeps her from moving on or trusting? Have you ever experienced that immobilization in your own life?